Hannigan told investigators he had subscribed to a social media site and paid $10 a month to download the files. Police identified six photos that Hannigan had downloaded, most of naked young girls. One photo depicted a young girl and boy together, court records said. 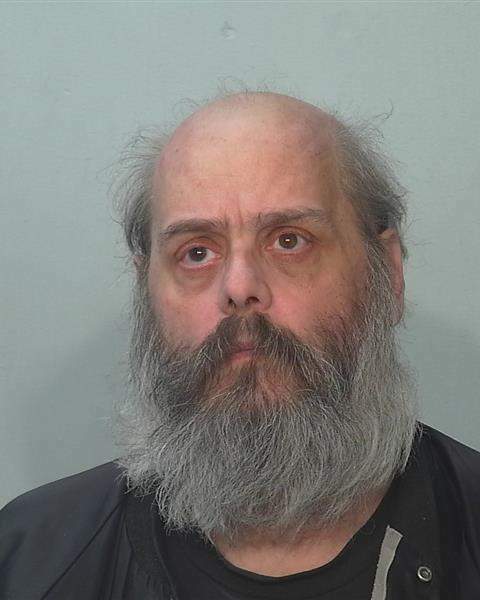 Hannigan was being held at the Allen County Jail in lieu of $12,500 bail.